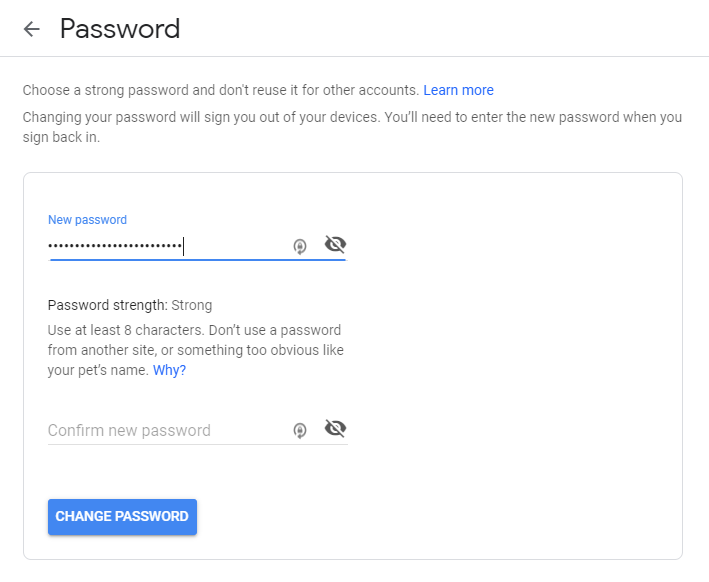 Here’s how I’d secure my shared Google account from someone else. First, and most obvious, I’d make sure I picked a password that was impossible for the other person to guess. Don’t use another password for another account you have, just in case they also know that one for whatever reason. Next, I’d go visit the “Security” portion of your Google Account Settings and scroll down to the “Your Devices” section. Remove anything that isn’t you. 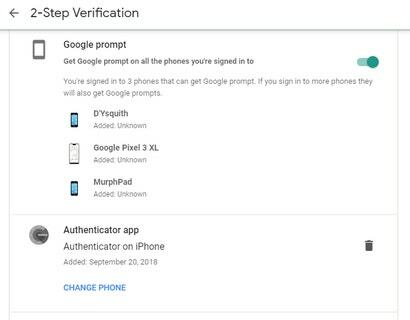 And while you’re here, you might want to prune the list of third-party apps that have access to your (formerly shared) Google Account, as well as any other sites that you use your Google account to sign into. This might also mean that you’ll have to reset your Authenticator app. Or rather, you’ll have to use the “Change Phone” option to get it set up on your device (if you used to use theirs). Additionally, make sure you’re using your number for voice or text messages, if you pick that option, and generate new backup codes if you’ve been using two-step verification previously. Oh, and select “Revoke All” for the “Devices you trust” section. And it almost goes without saying, but if you set up an actual family group to share services with your ex-friend — and it doesn’t sound like you did, so I’m just leaving this here for the sake of being helpful to others — you’ll want to remove them as well. 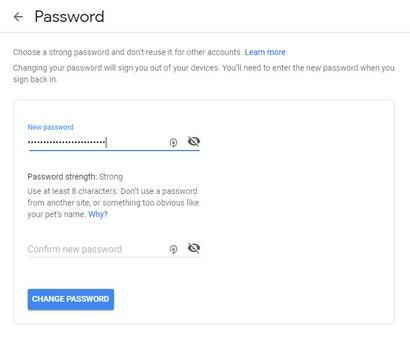 I just ran through the account recovery process for my personal Google account, and I believe these are all of the settings you’ll want to take a look at in order to make sure nobody else can access your, er, newfound account. You could also delete the entire thing and start from scratch, assuming you only used said account to share services with your friend. If not, I’m somewhat amazed you’d let someone else into your personal accounts — or, conversely, your ex-friend is going to be pretty pissed when you take over theirs.